To celebrate the 2016 joint meetings of the American Academy of Religion and the Society of Biblical Literature, commencing in San Antonio, TX from November 19-22, we’re offering free access to special content from our religion and ancient history journals. For those attending #sblaar16 in person, don’t forget to visit UC Press at booth #710 to see our wide selection of books and journals in religious studies! 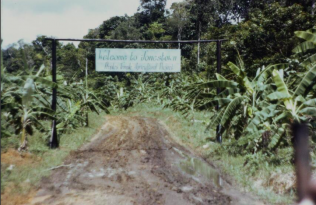 Multi-discilpnary and international in scope, Nova Religio is a premier source of scholarship on alternative and emergent religions, religous groups, and religious movements. The journal is pleased offer a free sample issue that includes original research, literature reviews, and conference updates. 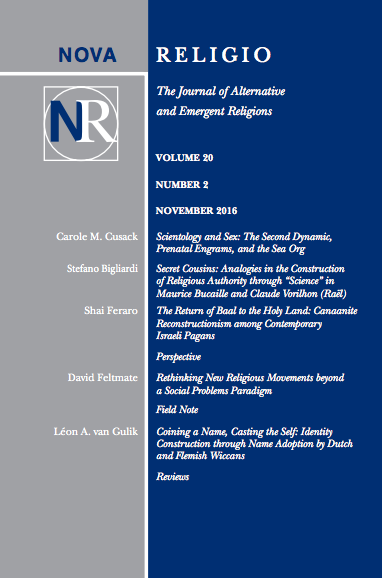 #sblaar16 attendees: Don’t miss a special reception hosted by the New Religious Movements Group and Nova Religio on Saturday, November 19, 7:00-9:00pm (Marriott Rivercenter, Conference Room 11, Level 3). Religion & American Culture is devoted to promoting the ongoing scholarly discussion of the nature, terms, and dynamics of religion in America. Understanding religious and social dynamics in American life has never been so important, especially in light of the 2016 presidential election. 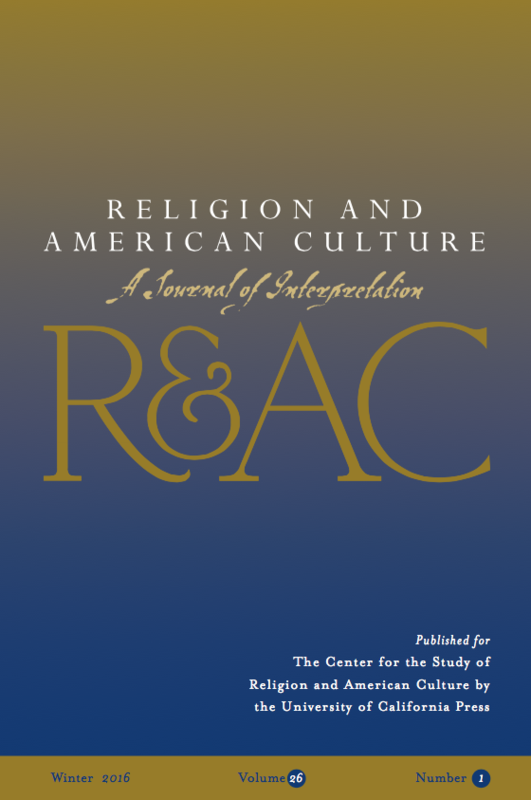 To contribute to undertsandings of a particular facet of American history and contemporary life—immigration—RAC offers free access to a virtual issue on Religion & Immigration in America. #sblaar16 attendees: The editors of RAC invite you join them at reception on Sunday, November 20, 8:00-10:00pm (Hyatt Regency-Rio Grande East, Ballroom Level). Studies in Late Antiquity – Launching in February 2017! 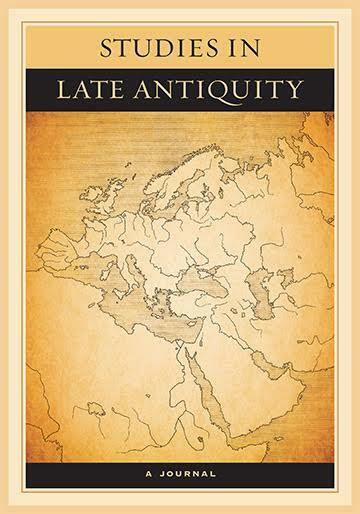 Studies in Late Antiquity is the latest online, quarterly journal from UC Press launching in February 2017. 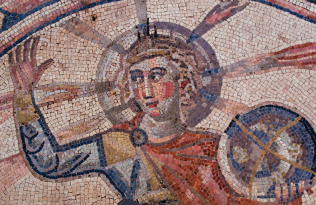 The journal will publish scholarship on a wide range of topics pertaining to the world of Late Antiquity (150 – 750 CE), and a defining focus of the journal will be fostering multi- and interdisciplinary research that emphasizes the interconnectedness of the Mediterranean with other parts of the late ancient world.